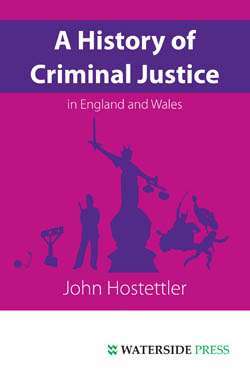 A first-rate account of the jury - from its genesis to the present day - including post-Criminal Justice Act 2003. 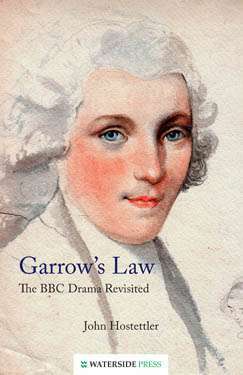 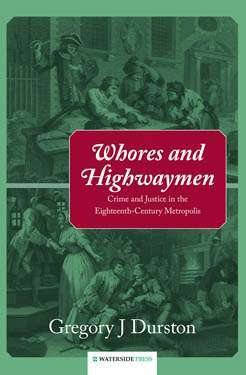 This book deals with all the great political and legal landmarks and shows how the jury developed - and survived to become a key democratic institution capable of resisting monarchs, governments and sometimes plain law. 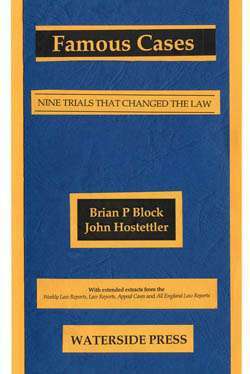 Linking past and present, John Hostettler conveys the unique nature of the jury, and its central role in the administration of justice - but above all its importance as 'a thing of the people' and a barrier to manipulation and abuse of power. 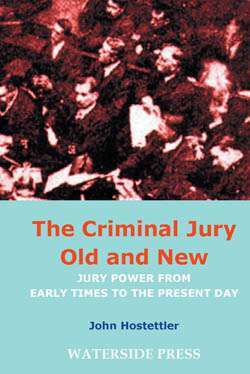 The Criminal Jury Old and New is a text that will be of interest to practitioners, collectors, students, researchers, libraries and colleges alike. 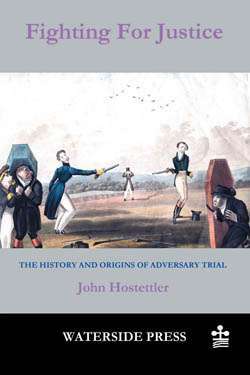 John Hostettler is a solicitor and legal historian whose biographical works included those on Sir Matthew Hale, Sir James Fitzjames Stephen and Lord Halsbury. 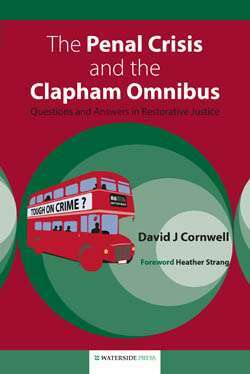 He has written widely for the legal press and is a regular contributor to Justice of the Peace. 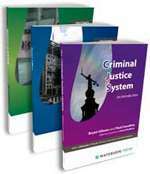 His existing books for Waterside Press include Famous Cases and Hanging in the Balance (both with Brian P Block). 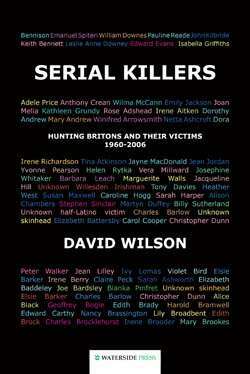 Alternative format ISBNs: PDF ebook ISBN 9781906534080.